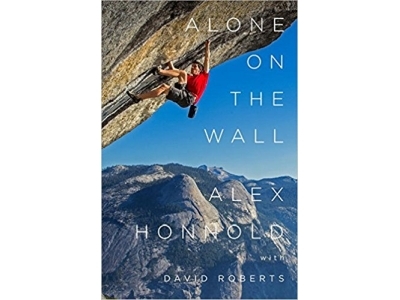 Pro climber, author of "Alone on the Wall"
Skills Donated autographed books for the 2017 Fall GCC BBQ. 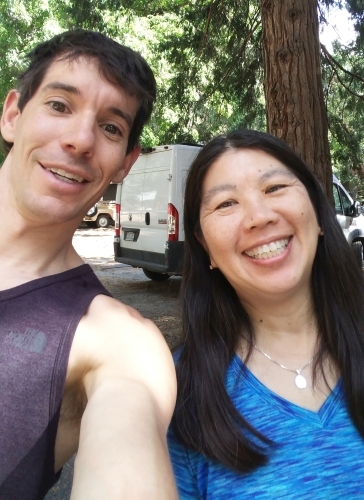 Alex Honnold taking a selfie with GCC Secretary, Jannette Pazer in Yosemite, where he donated 2 autographed books for Jannette to bring back and raffle off at the GCC BBQ. 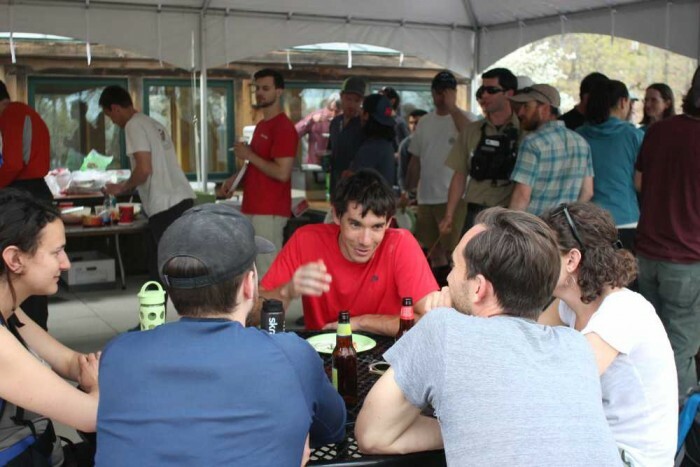 Alex Honnold at the GCC BBQ in 2015.